In cricket, the role of the captain has been consistently under-rated in recent years. In time where statistics are the fashion, the performance of batsmen and bowlers can readily be presented in terms of averages whereas the contribution of the captain is, by contrast, harder to assess. But in cricket more than any other sport the role of the leader is crucial. 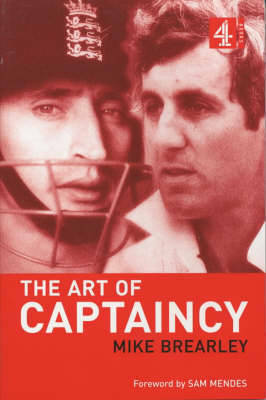 In this book, Mike Brearley considers the role of captain both on the cricket field, and more broadly, applying the principles of sport captaincy to more general leadership debates. One of the first sportsmen to make the link between success in sport and in other areas of our work and personal lives, Brearley has made a lasting contribution to the wider debate. Mike Brearley is considered one of England's finest captains ever, whose methods and approach still have resonance today. Nasser Hussein has a captaincy style both admired by and likened to Brearley.